SKILLS for LIFE at WARRIORS! 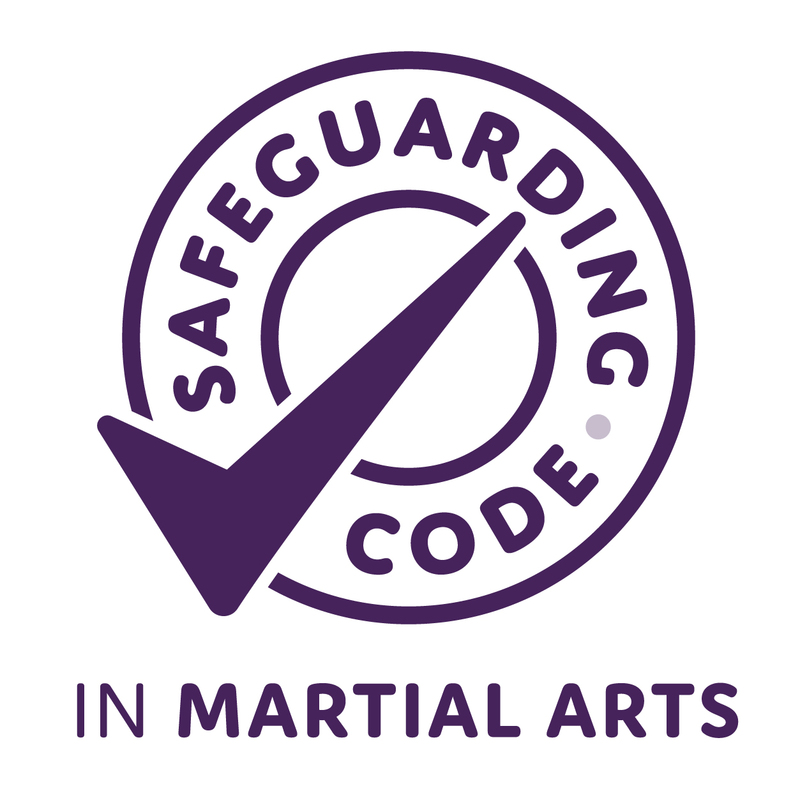 Warriors is our FUN, EXCITING & REWARDING Martial Arts Foundation programme specifically designed for children aged 4-7. It’s never too soon to start your child off on their journey. When your child is still years away from being able to join our core Young Masters Ju-Jitsu classes we’re glad to welcome them to Mind Body Spirit Warriors! Our fun and educational programme focuses on building your child’s confidence and developing essential skills that they will need to assist at school. We help you to give your child the best opportunities for finding their feet and stepping out in the right direction. During our 1 hour class, we will work through games and activities with your child, providing a great opportunity for them to learn and have fun. These activities provide your child with a real sense of achievement, encouraging them to enjoy learning. 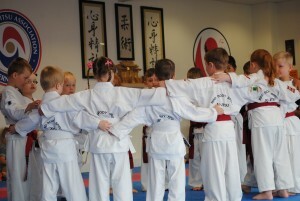 Our aim is to provide your child with the best start on their Martial Arts journey!